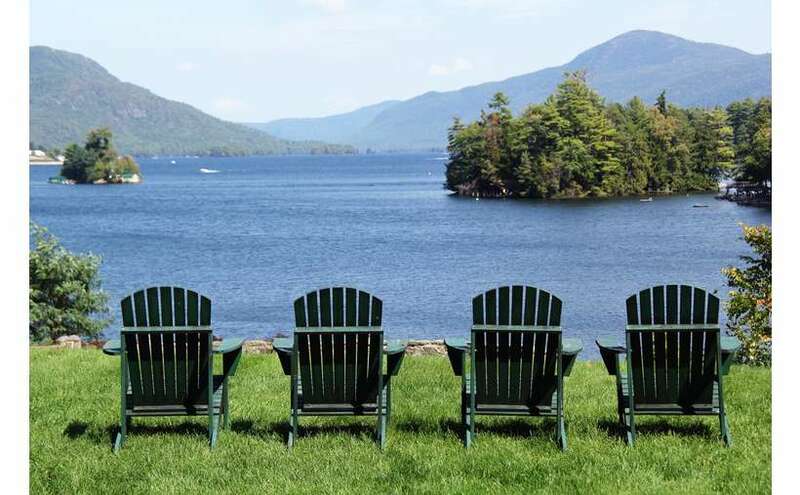 Experience the splendor of the Adirondack Mountains and majesty of Lake George with a stay at Melody Manor Resort in Bolton Landing, NY! 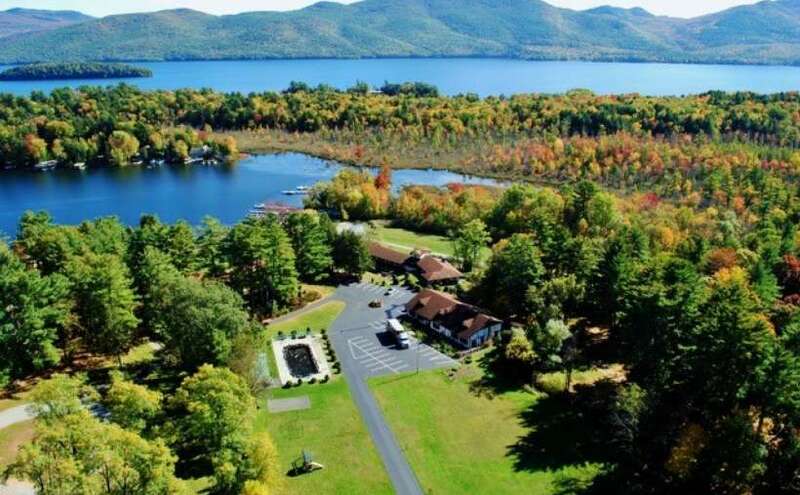 Located directly on the shores of Lake George, less than a 10 minute drive north of Lake George Village, Melody Manor Resort is nestled in the picturesque Huddle Bay. 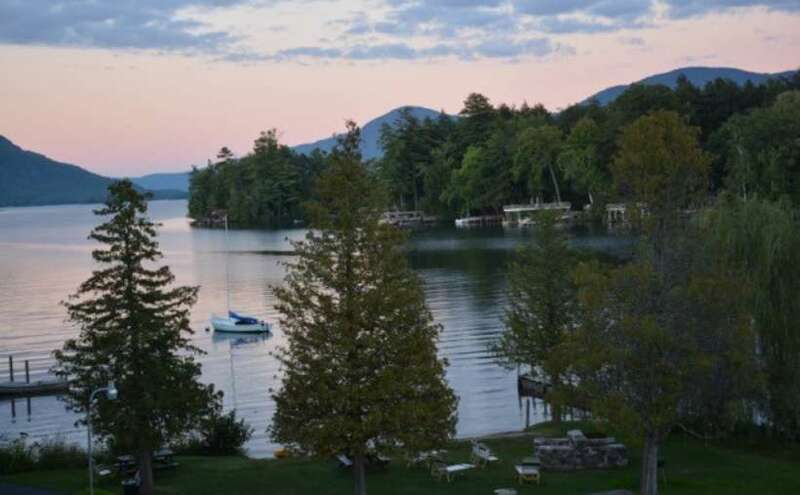 Our resort features 300 feet of prime lakefront property with unbelivable views of the lake and a private sandy beach, perfect for enjoying the summer sun or those cool Lake George nights. 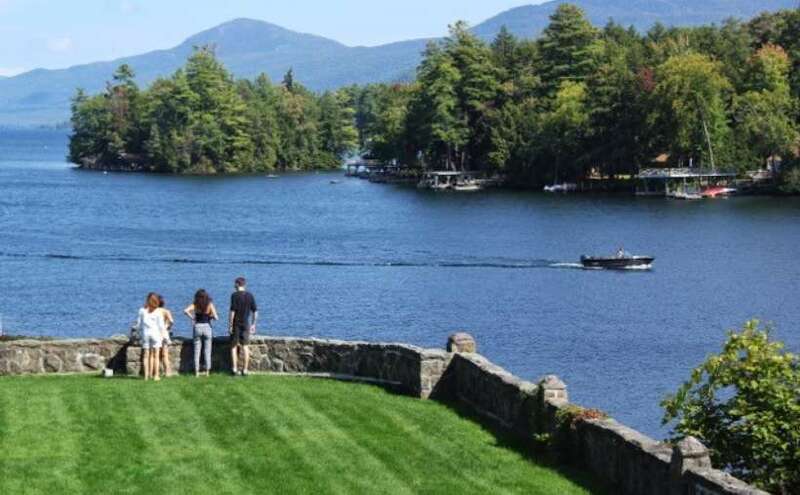 Our resort rooms offer deluxe lakefront accommodations with private balconies where you can enjoy a spectacular view of Lake George from your room. All rooms include cable television, a full bath, phones, radios, wireless internet access, heating/air conditioning and more. Hungry? Enjoy dinner at our acclaimed Italian restaurant, Villa Napoli. Featuring fresh regional Italian fare as well as original chef prepared creations, your dining experience at our Lake George restaurant will become a celebration of food. 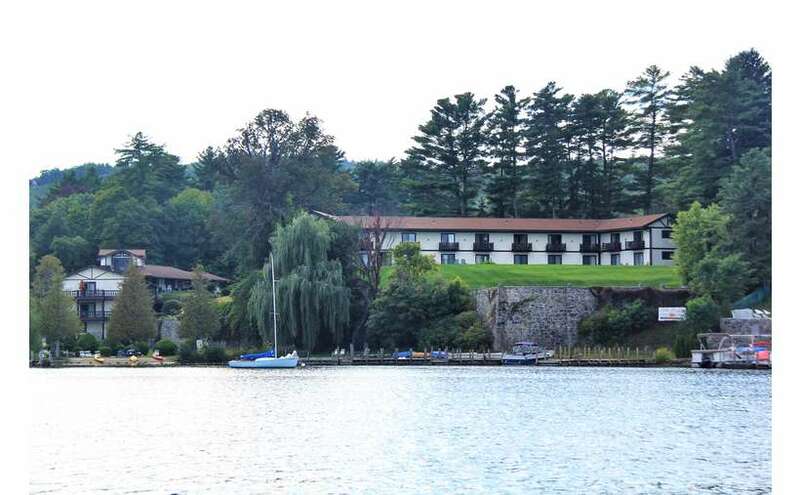 Experience dining in Lake George like never before with satisfying dishes full of flavor and loving prepared. 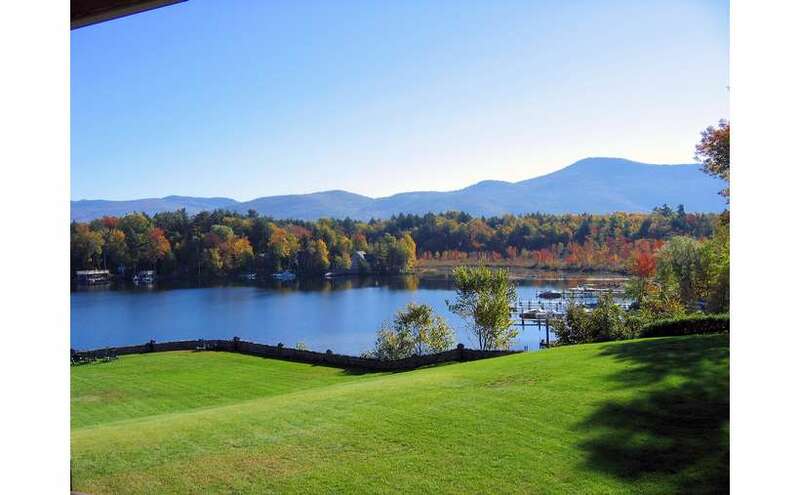 Visit our website for more information about room rates, availability and to book your next Lake George vacation at Melody Manor Resort!